Warehouse Pallet Rack Shelving is the very heart of a warehouse. 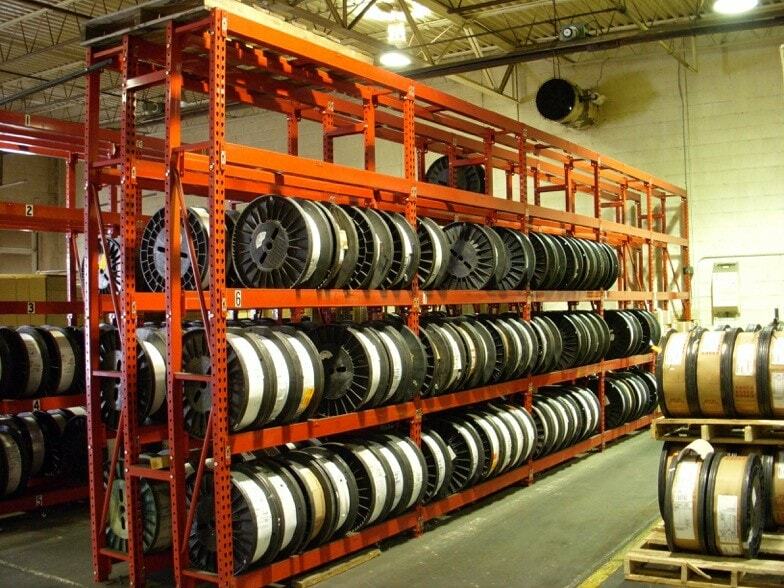 Nothing is more critical to your warehouse storage than a durable, well-designed pallet rack system. When it comes to optimizing your space and designing warehouse pallet rack shelving, Cranston Material Handling of Pittsburgh has the experience you want. Save Space with Pallet Rack Shelving by using all the space between the floor and the ceiling. The needs of business change and moving or adding an addition may not be an option. If your timeline—or your budget—cannot wait for a change in your physical space, the right warehouse pallet rack system can make all the difference. Cranston Material Handling of Pittsburgh, Pennsylvania has decades of experience in designing and building optimized rack systems for our clients. No two industries or businesses are exactly alike, and knowing which products will create the most efficient and effective storage is what we do best. 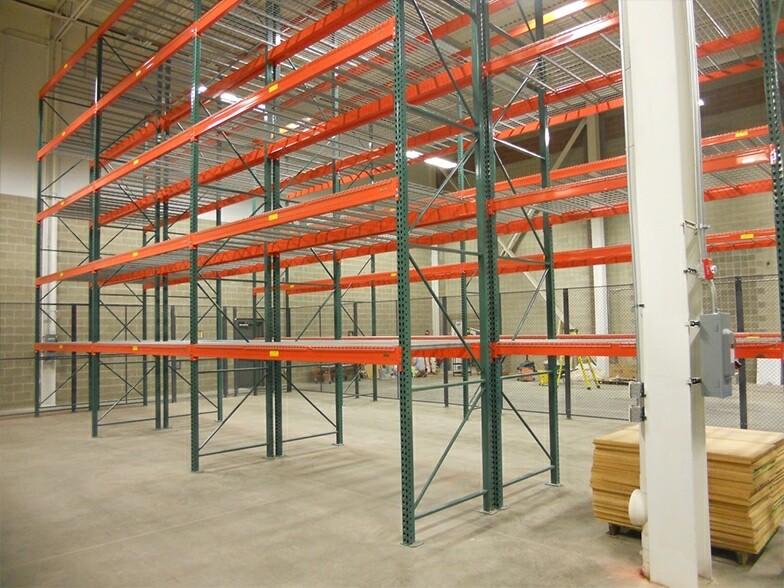 Types of Pallet Rack Shelving Systems vary based on space available and your specific need. Cranston Material Handling of Pittsburgh are experts in knowing which type is optimal for you to use. We have helped many clients in a wide range of industries by designing and installing the ideal pallet rack system for them. Warehouse Layout, Design, and Installation are what we do best. At Cranston Material Handling of Pittsburgh, we start by listening to you and understanding your needs. We know the right questions to ask to properly layout your warehouse and can suggest ways to make your rack system as cost-effective as possible. 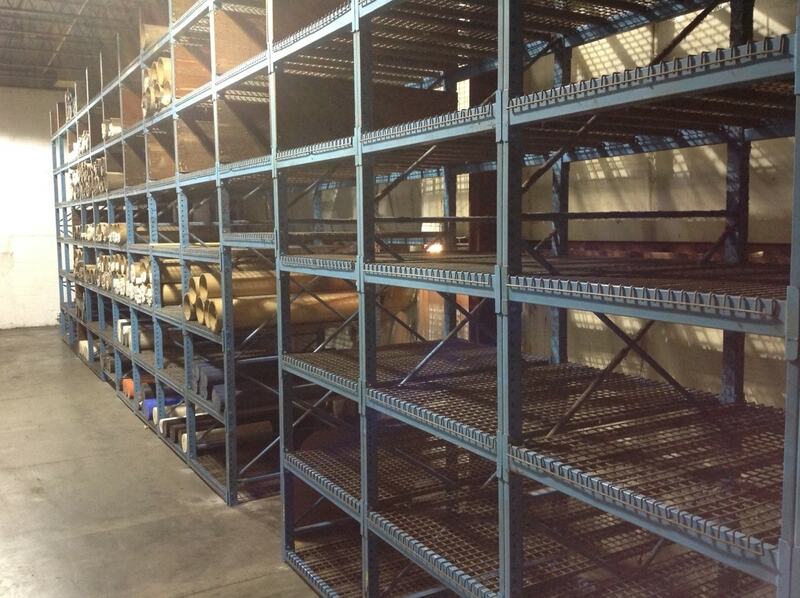 Let us bring our years of experience to help you create the best warehouse storage solution for your business.